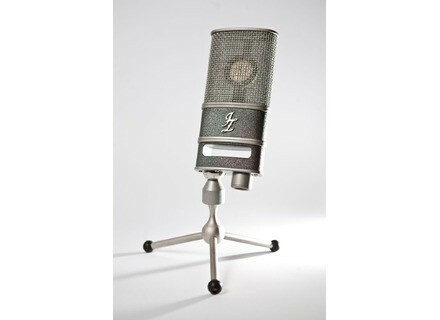 V47, Large diaphragm condenser microphone from JZ Microphones. 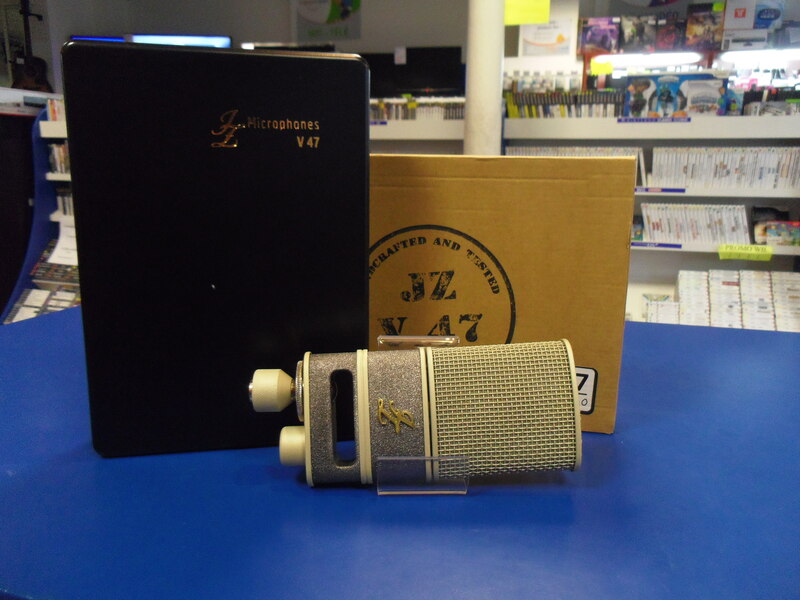 Comes with a beautiful wooden box and integrated shockmount mic. On voice-especially female voice, at least not convinced to look really something special, it makes a little quack-1 in the 800Hz, 2kHz, but blows EQ is recoverable. On-acoustic guitar, he makes it sound very "compact" less airy than a U87 but really dense, like a lot. On resuming-amps, with a crunchy sound, it became my best ally! icon_aime.gif him I do not find any fault in this application, it is mild in the 5-6kHz, very warm and it really reproduces the sound that comes out of the amp. (In my case I could test with, fender twin reverb 65, Marshall JCM 800, Roland Jazz Chorus). To conclude, I would say it seems to me that JZ V47, more like a U47 FET47 that in any case at its use on sound sources. 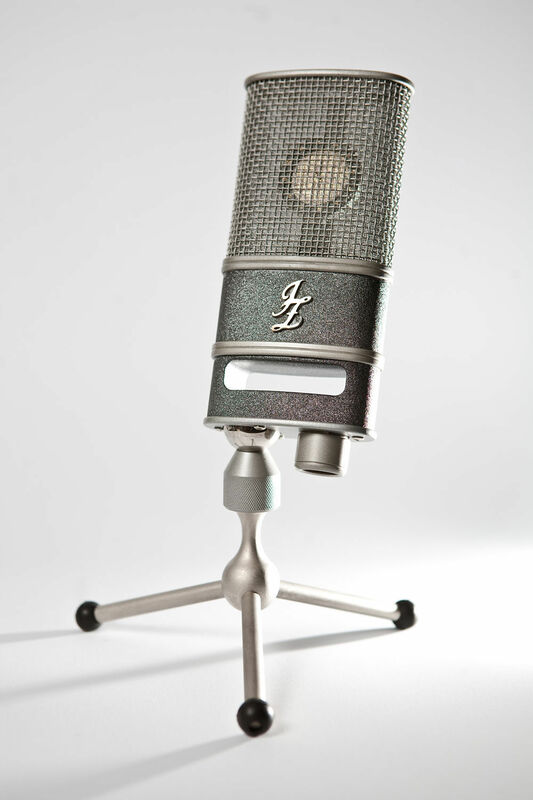 JZ Microphones introduces the first microphone in its JZ Vintage series, the V47, giving users a microphone with U47 sound, a double diaphragm capsule and shock-mounting system.